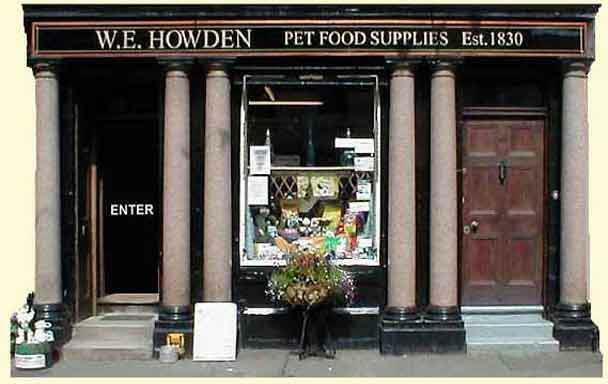 Berwickshire's ONLY Pet Food Delivery Store on the High Street in Coldstream. To learn more about our superb Borders weekly delivery service of a whole range of pet foods, click here and we'll tell you how we can supply the best known brands to your dogs, cats, horses, hamsters, rabbits, budgies, wild birds and fish. You can e-mail or telephone us if you have an enquiry and we will be happy to help. With our emphasis on good, reliable and efficient customer service, you will find us hard to beat. 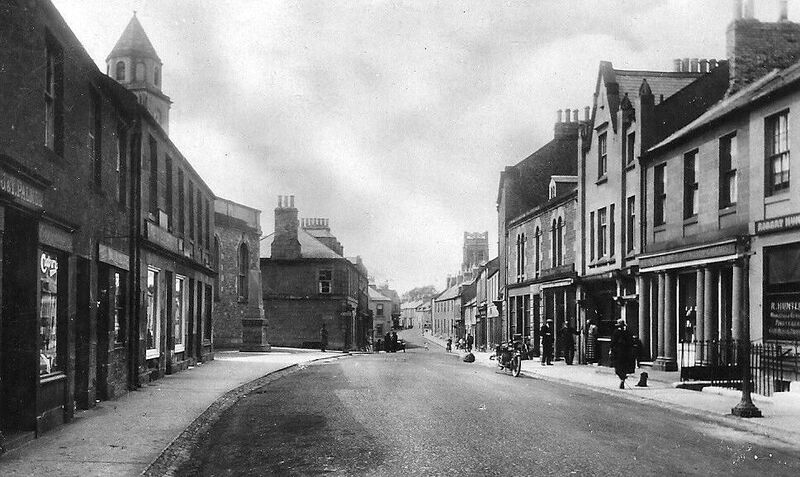 Even if you don't live locally, please come in and we will tell you some fascinating facts about an establishment which has at least one "World First" in its history. Can you guess how much those fine granite columns cost when they were installed a hundred years ago? Come on in, and see how accurate your guess is! GDPR. Terms and Conditions. Apart from your name and address which we need for deliveries we hold no other information. We do not keep any records of financial transactions which you have made with us nor do we have any access to your card details.